First performed in Minneapolis in December 2004 by Plymouth Congregational Church Choir, conducted by Philip Brunelle. 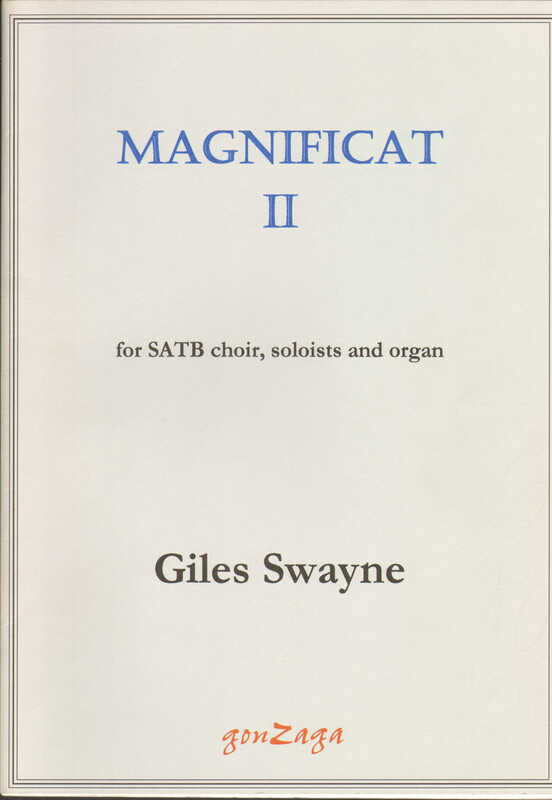 Swayne’s Magnificat I, written in 1982, is in the repertoire of choirs all over the world. This setting (also in Latin) is simpler, being scored for four–part choir supported by organ; but is just as dramatic, with four full–blooded solo parts.